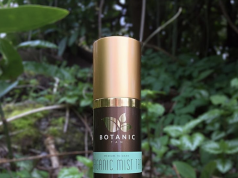 Electric Picnic weekend is finally here and we’ve got all the essentials you need right here. 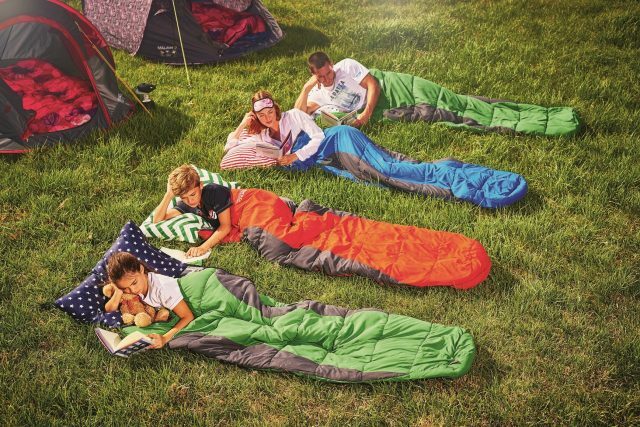 Regatta.ie have over 50% off on all things camping, from tents to tables, backpacks and more. Regatta.ie is the one stop shop for all things adventure; from camping to shoes to back to school wear. If you want to go all out for EP, then this four-man tent is for you. 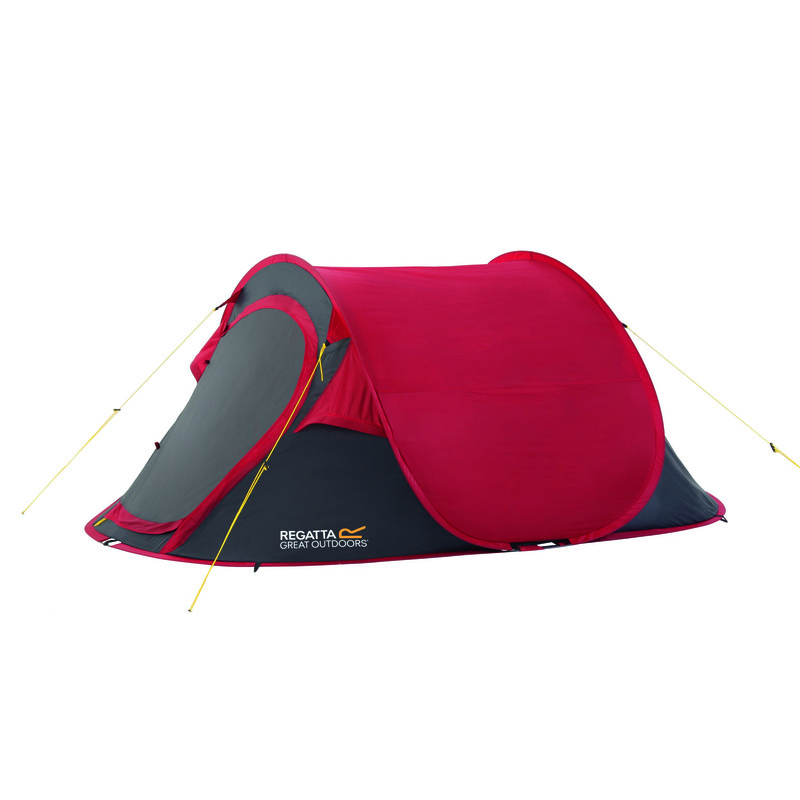 Camp in serious style this weekend with this spacious design, down from €770 to €308. You can buy right HERE. 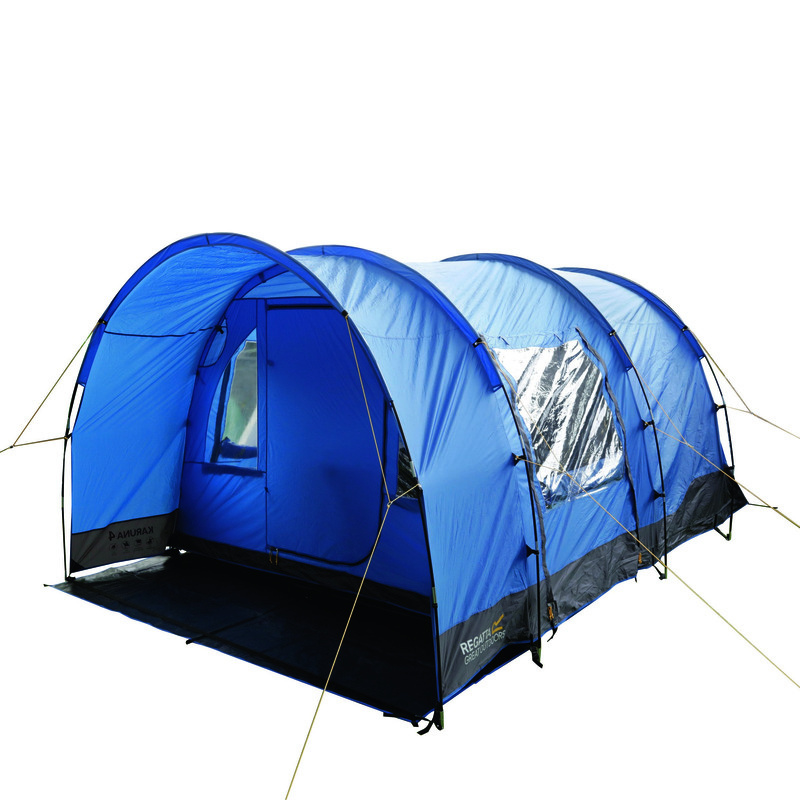 If you’re going with just one mate/other half/sibling, then the Malawi tent is perfect. 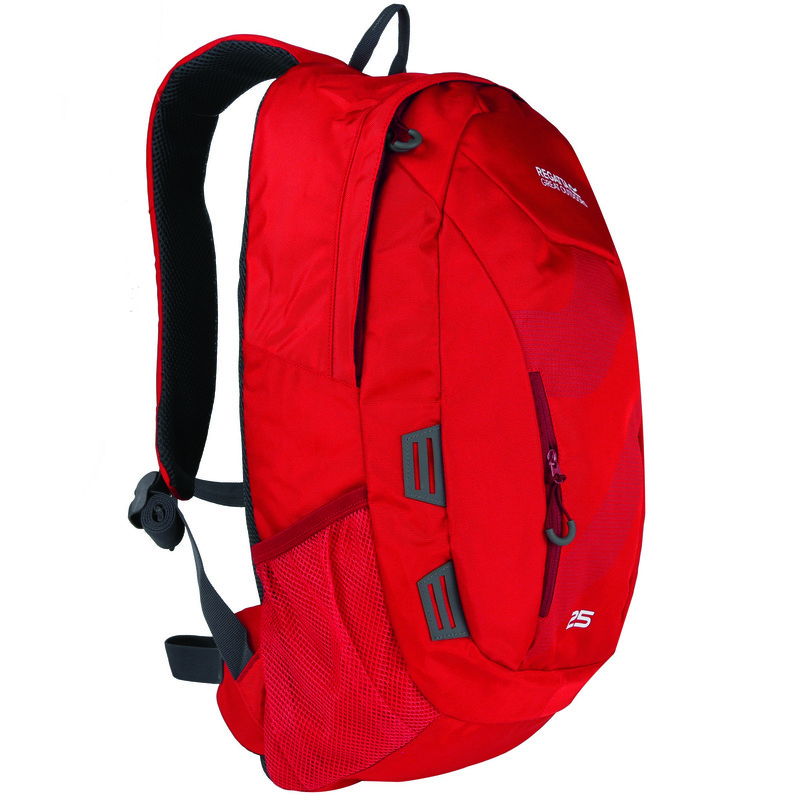 Right now you can get this red design at an absolute steal, down from €130 to €52. 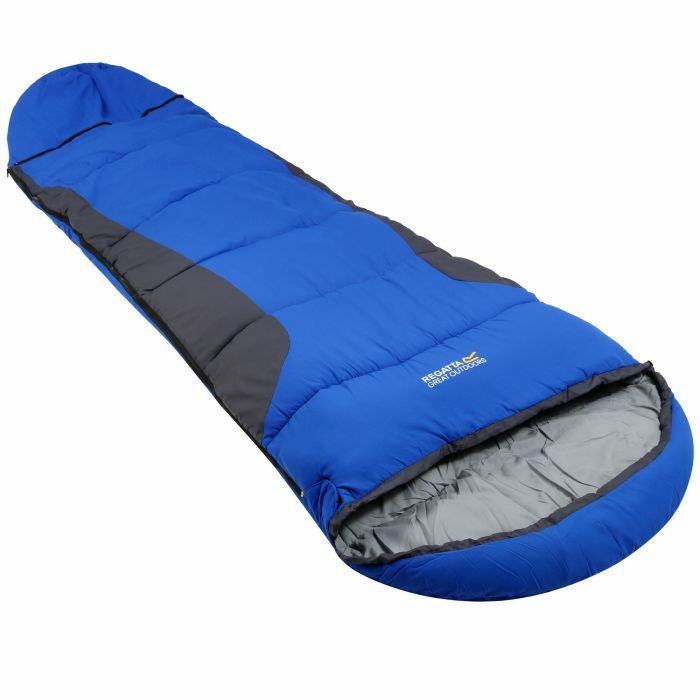 There’s no point in having a swanky tent if you’ve nothing to sleep on, so a sleeping bag is essential. We’ve picked this blue design, and again it’s another steal at €40, down from €100. You can buy online HERE. 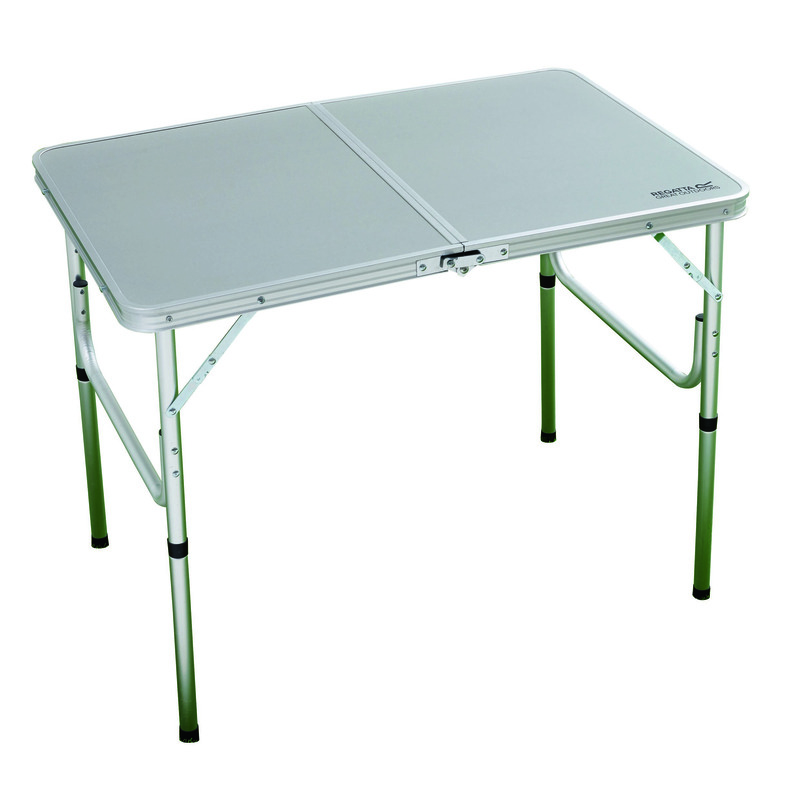 You might not be thinking you need to bring fold-out furniture with you – but if you want to be the coolest crew in the camping area, you need your own table. It’s the perfect place to keep your food and drinks and keep yourself organised. Last but not least, you need somewhere to put all your things, so a backpack is another essential. You can get this on Regatta.ie now for just €18.00.